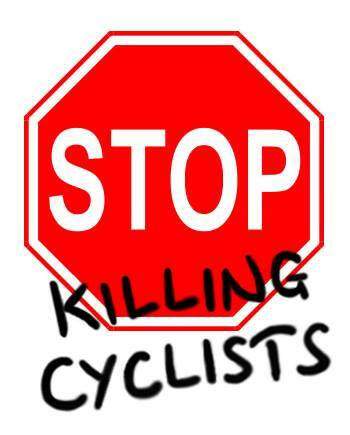 The #TfLDieIn has given rise to the campaign ‘Stop Killing Cyclists’. We’re still assembling this site…as you can no doubt tell. Previous PostPeaceful protest at HQ of Transport for London on 29 November 2013 at 5pmNext Post#TfLDieIn picture.